Shelby Scharbach is the Chief Financial Officer of Maricopa County and the Executive Director of the Maricopa County Industrial Development Authority. She joined Maricopa County in 1993 after spending five years auditing Maricopa County and other local governments during her tenure with the Arizona State Office of the Auditor General. She served as the Deputy Finance Director from 2000 to 2009, and was appointed Chief Financial Officer in 2009. Ms. Scharbach is a Certified Public Accountant and a Certified Government Financial Manager and holds a Master of Public Administration degree. Ms. Scharbach is responsible for the overall management and direction of Maricopa County’s Finance Department. She is responsible for planning, directing and achieving department strategic goals and objectives related to the department’s mission of providing financial information and services to Maricopa County government so they can effectively manage their resources. During her tenure as Chief Financial Officer, the County has maintained its AAA bond ratings from both Standard & Poor’s and Fitch Ratings despite the economic downturn. Ms. Scharbach serves on the National Association of Counties (NACo) Financial Services Advisory Committee, Chairs the Maricopa County Deferred Compensation Committee, serves as President of the Maricopa County Public Finance Corporation, and serves on the Board of Directors for the International Genomics Consortium. 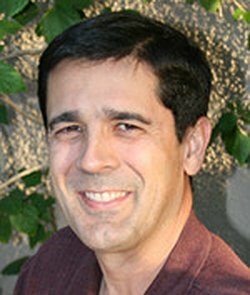 Gregg Ghelfi is the Business Development Officer for the Maricopa County Industrial Development Authority. He has over twenty years of business, legal and private and public finance experience. He oversaw all aspects of each business including operations, manufacturing, sales and sales management, accounting, budgeting and contract negotiations. He was on the Maricopa County IDA board for over five years where as president he led it to the successful implementation of a community development program. Performed due diligence and analysis of companies to decide whether to invest and/or operate the companies. He drafted legal documents as a lawyer, as a business manager, and at a commercial loan workout company. He negotiated the terms and oversaw the purchase and sale of several companies. He earned a Bachelor of Science in Accounting at the University of Arizona, a Juris Doctorate from the University of Notre Dame Law School with honors in 1992 and an LLM in tax Law from the University of San Diego in 1993 with honors. 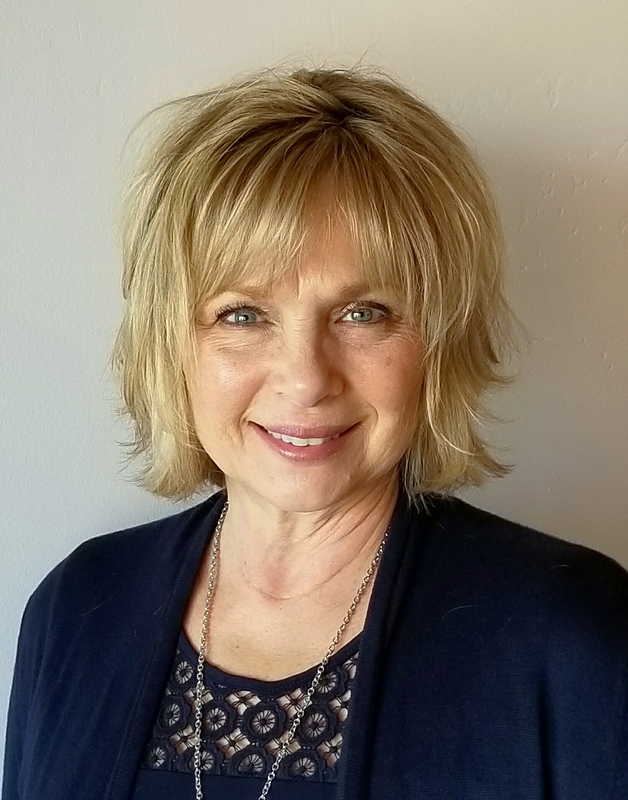 Janis L. Larson joined the professional staff which served the Authority as a legal assistant/paralegal in 1990, and has since served in various roles, including her current role as Administrator. Some of Ms. Larson’s responsibilities include monitoring multifamily compliance, recording secretary, and assisting the applicants and financing team throughout the bond financing process. 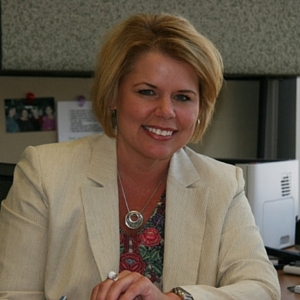 Kathleen “Katie” Jakubowicz joined the Authority as an Administrator in 2014. 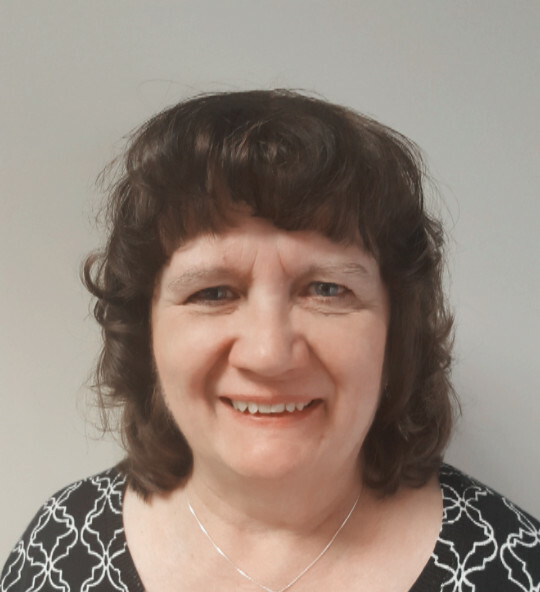 Prior to joining the Authority, Ms. Jakubowicz spent 36 years working in the banking industry with 10 years’ experience as an internal auditor and 26 years’ experience as a municipal and corporate bond trustee. Her experience as a bond trustee included working with Bond Attorneys, Investment Bankers and State and Municipal Authorities on various types of bonds including Corporate, Municipal, Industrial Revenue and Single Family debt issues. She is responsible for monitoring trust operations for the Authority’s outstanding single family mortgage bonds and the Authority’s general business operations. William F. Wilder serves as the general counsel to the Authority. Bill is a shareholder with Ryley Carlock & Applewhite and served as its Managing Shareholder from 1988 to 1998. Bill has a diversified practice in the areas of public finance, corporate and securities law, real estate, probate and estate planning, and representation of corporate fiduciaries, with a primary emphasis on the representation of clients in all aspects of public finance law. He has extensive experience in representing public entities and in serving as counsel to issuers, underwriters, indenture trustees, borrowing entities, and as bond counsel in connection with public financing transactions. He also serves as a general counsel to a number of for profit and nonprofit corporations. In addition to membership and participation in various Bar Associations, Bill is a member and active participant in the National Association of Bond Lawyers, and is listed in “The Best Lawyers in America.” Bill’s commitment to the law and the community is evidenced by his many professional and civic memberships and associations which include: Founding Fellow; Arizona Bar Foundation; National Association of Bond Lawyers; Audubon Arizona, Director (2006 to Present); The Desert Botanical Garden, Inc., Trustee (1997 to 2006) and Board President (2003 to 2005); Phoenix Community Alliance, Director (1994 to present); Arizonans for Cultural Development, Director (1994 to 2000); The Arizona Club, Director (1993 to 1997), President (1995 to 1996); Assistance League of Phoenix, Chapter Advisory Board (1989 to 1993); American Heart Association, Arizona Affiliate, Director (1975 to 1985), Chairman of Board (1982 to 1983); Ducks Unlimited, Phoenix, Arizona, Chairman (1974 to 1976); and Boy Scouts of America, Assistant Scoutmaster (1965 to 1975). Bill, a native Arizonan, served on active and reserve duty in the United States Navy (1956 to 1962), and is married to Liisa and has two adult children and three grandchilden. John Fries has practiced bankruptcy law for over 30 years. His practice also includes public financing. He has been an attorney with Ryley Carlock & Applewhite since 1989. Bankruptcy & Creditors’ Rights. John represents creditors, Chapter 11 debtors, trustees and creditors’ committees in large, complex commercial bankruptcy cases in various courts in Arizona, Colorado and across the country. He is a certified business bankruptcy specialist, recognized nationally by the American Board of Certification and in Arizona by the Arizona Board of Legal Specialization. 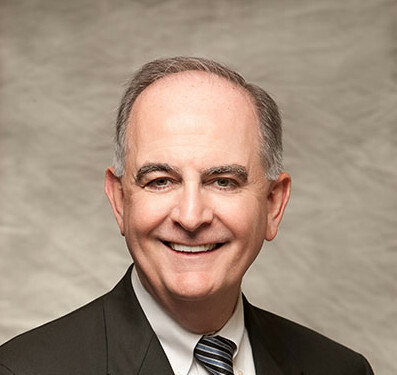 John’s experience includes advising clients of their rights in bankruptcy and workouts, structuring deals to avoid or minimize bankruptcy risks, restructuring the debt when problems arise, implementing “prepackaged” bankruptcies, enforcing loan documents, arranging debtor-in-possession financing and buying and selling assets under section 363 of the Bankruptcy Code. John is a frequent lecturer on bankruptcy law. Public Finance and Bond Work. John is active in the firm’s Public Finance practice, which serves to clients bring community and economic development projects to life in Arizona and beyond. Throughout his career, John has represented numerous industrial development authorities, indentured trustees and special districts in structuring and restructuring various public finance projects including healthcare facilities, public utilities, charter schools, affordable housing developments, pollution control infrastructure, higher learning institutions and manufacturing facilities.